Don’t take it personally. We know it can be hard to understand why a pet with a reliable food source (us!) and regular meal times will still act aggressively with their food. Try to remember that our pets, at the end of the day, are also animals with their own instincts. It’s also important to remember that dogs and wolves in the wild exist in a hierarchy in which not everyone sits down for mealtime at the same time. In fact, higher ranking dogs will eat first and will certainly let the other dogs in the pack know if they overstep any lines. The alpha dog in a pack will often snap or bite at a dog that eats when it’s not yet their turn. Of course, we aren’t feeding wild animals, but it can be helpful to keep in mind that their animals instincts — while not always necessary anymore, exist for a reason. It’s important to assess when exactly the behavior occurs — whether it’s only during meal time or during treats, whether it’s in the presence of other dogs or directed towards you, and if it also happens during other moments of the day — for example, when your pup is playing with toys. We actually recommend jotting it all down so you can see any patterns in behavior. Like other forms of aggression, food-related aggression isn’t always about dominance. A dog can act aggressively because of anxiety or fearfulness, too. 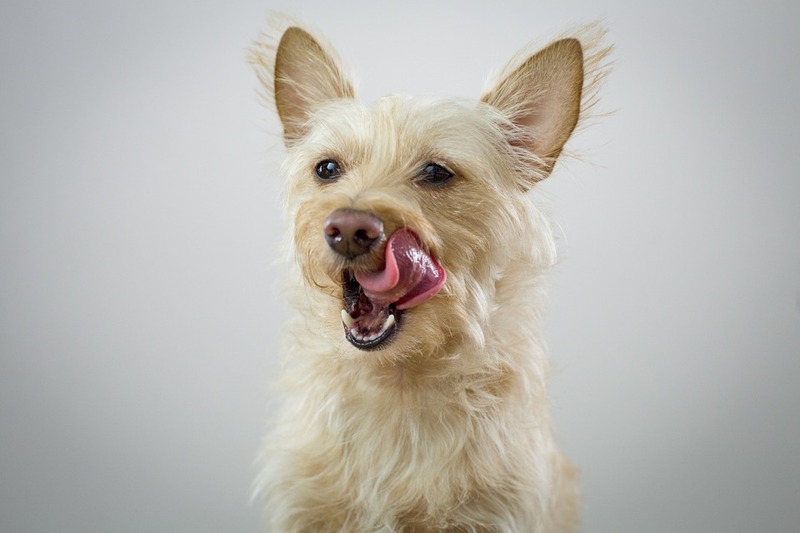 In either case, your response has to match the type of aggression present — and this is where we recommend hiring a skilled dog trainer who can help come up with a plan to make your dog feel more at ease during meal time. Once you’ve found someone who can help you with your furry friend, you’ll start to feel better, especially once a plan is in place! Depending on the type of aggression, your dog trainer might recommend you do different techniques to re-adjust your furry canine’s association with food, such as feeding him in a crate or incorporating treats during meal time. Whatever the method, stay patient! At Pampered Pets, we always make sure to take the time to get to know each and every one of our furry clients. 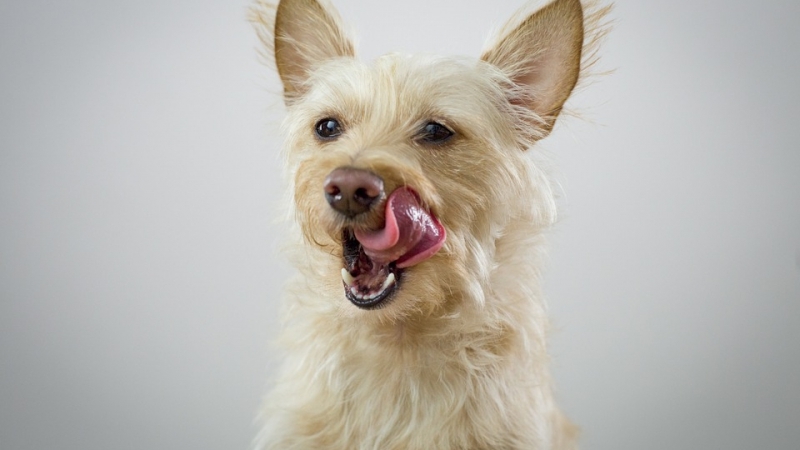 Don’t hesitate to let us know exactly what keeps your pup happy when it comes to meal time!